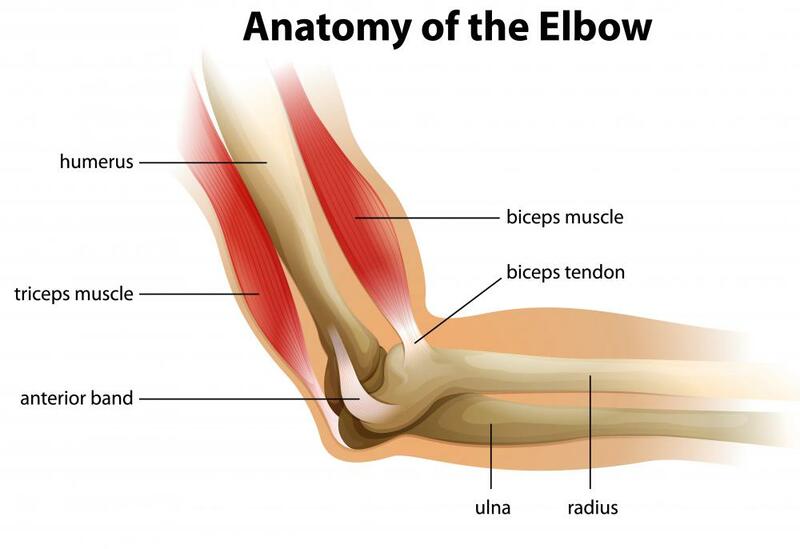 The biceps brachii is a muscle located in the upper arm that flexes the elbow joint during a various types of arm curls. Proper rest and hydration is important with hammer curls and any other type of exercise. A hammer curl is a type of free weight exercise in which two dumbbells are used. The lifter will pick up one dumbbell in each hand, choosing a dumbbell that is slightly heavier than one he or she would normally use for a regular curl. The hammer curl works specific muscles in the arms, particularly specific areas of the biceps. The curl is performed without any twist of the wrist, meaning the weight is lifted straight up when the elbow is bent, unlike a regular curl in which the dumbbell is lifted and then twisted. To perform a hammer curl, the lifter can start by either sitting with the back straight, or standing with the back straight and the legs about hip-width apart. Holding one dumbbell in each hand, the lifter will let the dumbbell dangle at his sides, holding the dumbbell with the thumbs facing forward. To execute the first hammer curl, the lifter will raise the dumbbell by bending at the elbow, making sure to keep the thumbs facing forward. The dumbbell should not twist or change position at any time during the hammer curl. Once the lifter has reached the top of his lift, he may release the position and return to the starting position. The same motion is repeated with the opposite arm. The lifter should be certain to perform the curl slowly, as lifting too quickly will not work the correct muscles and may lead to injury in the arms or back. Safety is an important concern with any weight lifting exercise, and the hammer curl is no different: if the user feels he has chosen a weight that is too heavy, he should decrease the weight until he is comfortable with the hammer curl motion and the selected weight. This type of curl can be quite strenuous on the arms, and the user should expect to be sore after the first few instances of doing the exercise. 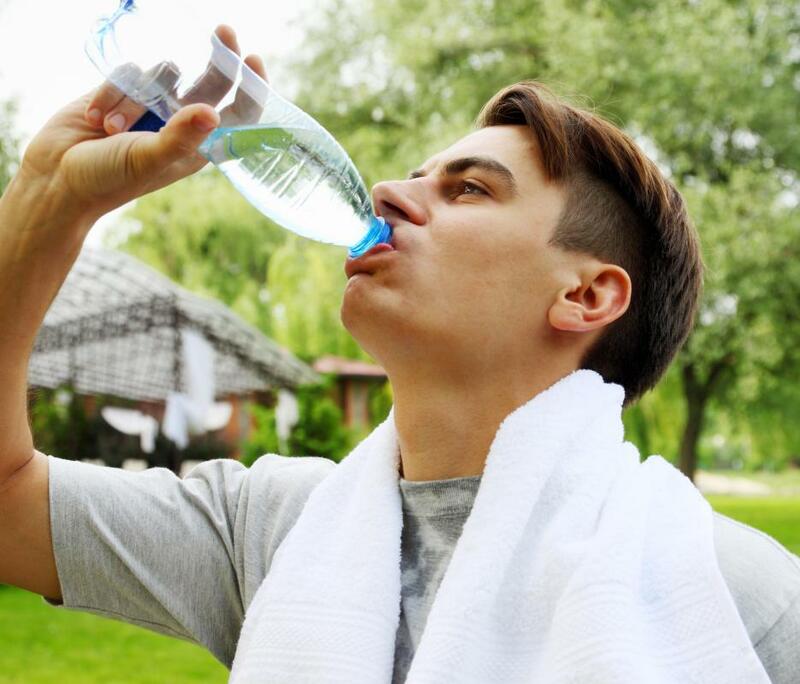 Proper rest, hydration, and food intake is necessary, as is the case after any type of exercise. When executing the curl, the lifter should be sure to grasp the dumbbell firmly, as it can shift position during the curl, causing discomfort or injury. If necessary, the lifter can change hand position when the dumbbell is in the starting position. He or she should not attempt to switch grips while the curling motion is taking place, or when the dumbbell is at the top of the curl.